The BS Office Administration program prepares students to handle effective management of common office environments. The course enhances the students' leadership abilities in the workplace by learning the organization, management, and business communication skills needed by dynamic supervisors and managers. The students will also know how to utilize office productivity programs for a more efficient workflow. 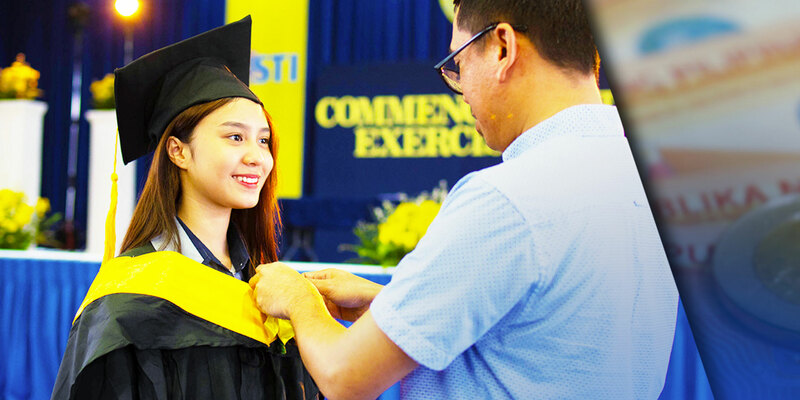 Equipped with experiences in real office environment from on-the-job training, the graduates will have a solid foundation to become office professionals. Be a BS in Office Administration (BSOA) student now.